Sometimes our budgets don’t allow us to buy the newest and most luxurious fragrances out there. We may have tested dozens of men’s colognes and even have some personal favourites. However, it’s well-known that fragrances aren’t cheap. Fortunately, there are lots of great options even when you’re strapped for cash. We’ve extensively reviewed a wide variety of fragrances that aren’t solely new releases. Furthermore, we’ve covered some of the classics and fragrances for every budget that are often overlooked. 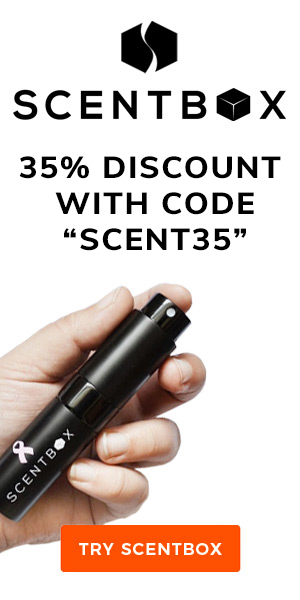 In the following guide, you will discover the 5 best men’s fragrances under $30 that you can buy online. We’ve tried each of these colognes and you can refer to their full reviews to learn more. You can jump to any entry using the links above. Furthermore, you can refer to any of our other best fragrance guides with the menu here. Tired of top 5 lists and want learn more about fragrances in general? You can see all our cologne resources directly from the fragrance homepage. "Smell good on a budget." You don't have to remortgage the house to smell & feel fantastic. Best Fragrances Under $30 Guide Reviewed by Charles-Philippe on March 6th . 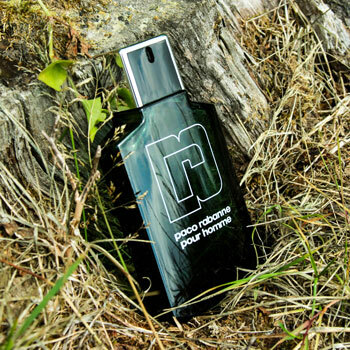 Although Pour Homme edges slightly over the $30 mark, it offers one of the best olfactory experiences available. With an enduring longevity and strong projection, you won’t need to use much in order for it to be effective, which only adds to the fantastic value for money. 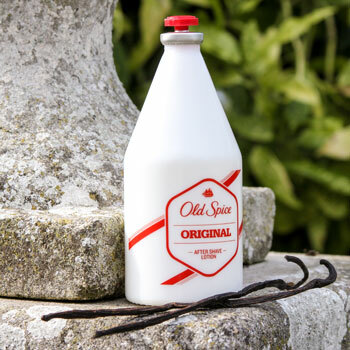 An unforgettable classic, Old Spice is a multi-generational fragrance that is still very much relevant today. At a mere $15 for 150ml, this after shave performs remarkably well and will keep you going throughout the day. Furthermore, its blend may be reformulated compared to the original but it is far from dated. 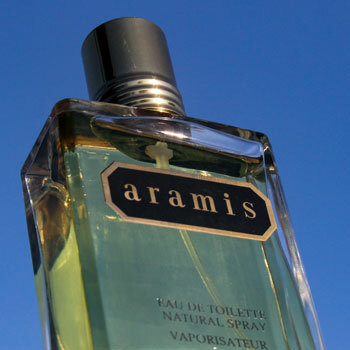 Another classic but this time from the ’60s, Aramis is a renowned powerhouse fragrance. Giving one of the most long-lasting and impressive performances, you’ll be very satisfied with its longevity. However, this is a fragrance very much an emblem of its time so be wary of its contents! A complex citrus bouquet followed by a floral heart and freshly woody base makes this a wonderfully versatile fragrance. The added benefit of this cologne is that Cerruti 1881 Pour Homme can be worn all year-round. Therefore, for those really on a budget, it can keep you going for any occasion and any season. 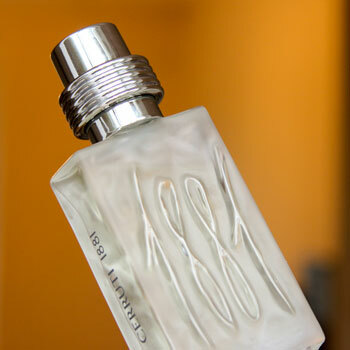 Read More: Cerruti 1881 Pour Homme review. How Did We Decide The Best Colognes Under $30? Firstly, all our fragrance reviews are written based on the Bespoke Unit Fragrance Formula. This proprietary sheet allows us to establish quantifiable scores that are as objective as possible given that fragrances are quite subjective to begin with. Each of our in-depth reviews attributes a score to a particular fragrance and one of the factors in this score is the value for money. Here, we take note of both the retail price and the one we actually paid. Furthermore, all of the fragrance prices in this list are based off 100 ml bottles and the closest available volume. This avoids us recommending very small bottles, which we feel would be dishonest as you’d get very little for what you paid. Similarly, we also don’t suggest very large bottles, which although are more expensive, may offer a better price per 100 ml. After all, the final investment will still be well over your budget even if the value for money is there. Whilst working on the fragrance’s formula review, we attribute it a value for money score, which only contributes 4% to the final result. Although it won’t impact the fragrance’s total score by much, it is something that we track independently. Once complete, we archive the fragrance formula results, which then allows us to compare how well they rate with other fragrances. We also consider other factors such as their blends and occasions in order to provide a variety of different fragrances. This then allows us to arrange the final results by value for money and score whilst filtering out anything above and below the desired budget. Once we have established our final list, we make sure that the prices haven’t changed since the review as these can be quite volatile. Because of this, we believe that our lists are the most justified and carefully assorted on the internet. Interesting selection! You don’t hear much about Cerruti 1881 these days! You don’t, do you? 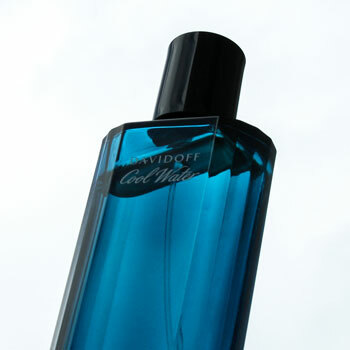 I think it was one of those fragrances that didn’t make as much noise as, say, Davidoff Cool Water, which is very iconic.